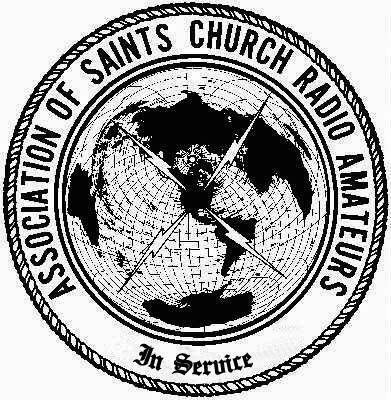 The Association of Saint's Church Radio Amateurs (ASCRA) is an affiliate of Community of Christ, an international faith community of over 250,000 members in over 40 nations headquartered in Independence, Missouri, U.S.A.
ASCRA members participate in a variety of activities and weekly nets. ASCRA operates a repeater in the Independence, Missouri, U.S.A under the callsign W0SHQ on 146.73 negative offset. This repeater may be reached via Echolink node #127303 or W0SHQ-R.
ASCRA operates an HF station located at The Auditorium in Independence, MO. This station is capable of remote operation using free client software available at http://www.remotehams.com. The station is listed as W0SHQ. Sunday afternoon nets on 7.190 LSB and 14.287 USB at 20:30 and 21:30 UTC, with Echolink check-ins taken on the MISSOURI conference node and W0SHQ-R. Chapters have been organized in Central Missouri and the Rock Mountain Region. Please contact the Board if you are interested in setting up a chapter in your area.